Task: Can anyone help me write a code for reading fields from a pdf file? 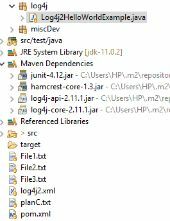 Document management by Java Swing and SVN? jforum 2.4.1 - responsive ? how to access dvr file in vlcj ? default settings for "Allow Smilies"
Does anybody have experience with JDOM?